Reduced!! 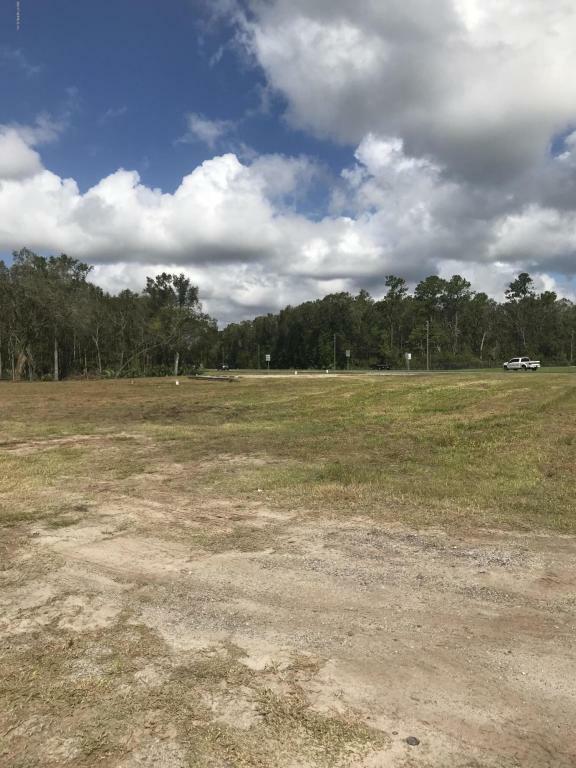 Great Commercial opportunity in growing Callahan FL. 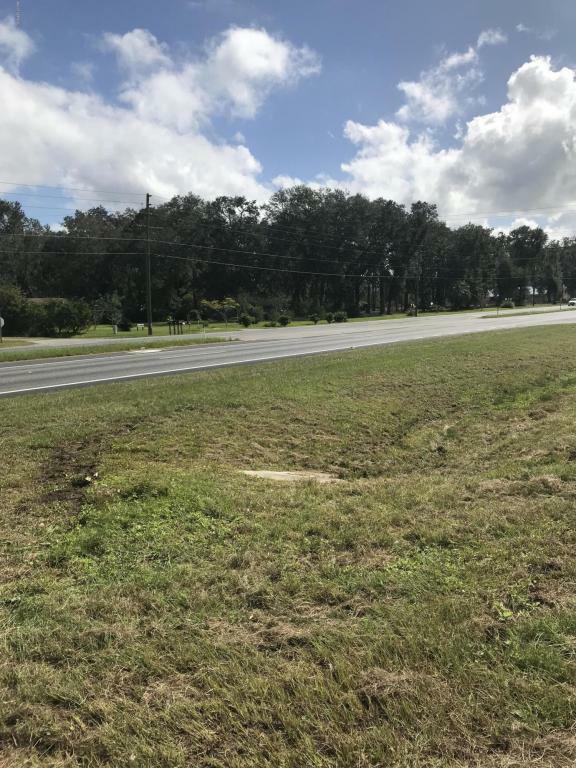 This is a 2.96ac vacant property located on the corner of US Hwy 1 and Pickett Rd. 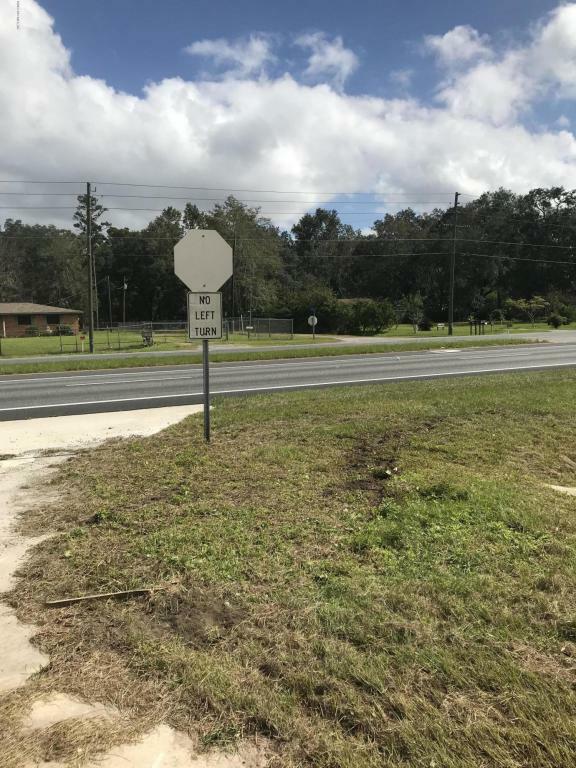 The property offers 617.85 foot of road frontage on US 1. 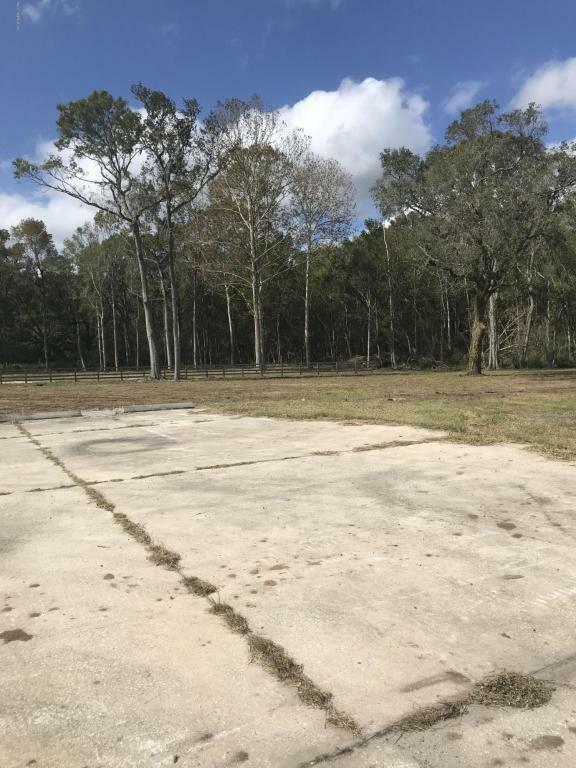 It also has an existing septic, well, concrete drive, concrete pad, and culvert. Don't miss out on this great piece!